One of the liveliest capitals in Europe and home to the Spanish government. Despite being a center for the national media, behind the sophistication is that simple Castilian town where life is enjoyed to the fullest in cafes and historic taverns. Madrid is heaven to art lovers offering three world class museums along the city’s beautiful promenade – the Prado, the Reina Sofia, and the Thyssen-Bornemisza. 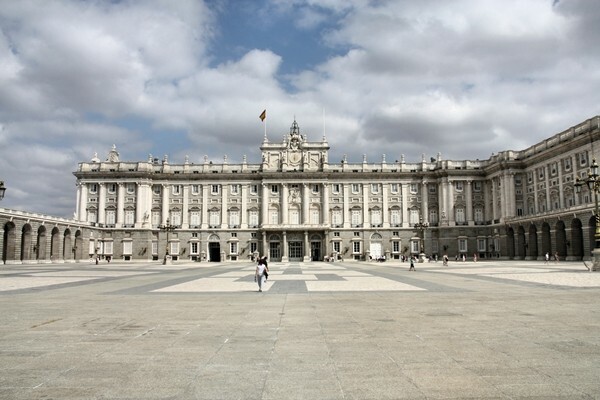 Other places to see are the Palacio Real (Royal Palace), Plaza de le Villa and Plaza Mayor (City square and Great square), and the Fountain of Cybele. Visit the city that boasts of two millenniums of art and architecture giving it the right to be known as a world center for design. 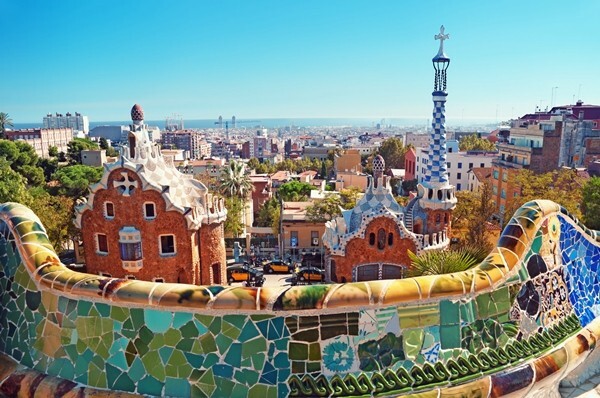 Exploring Barcelona, you will find the Gothic Quarter, the Picasso Museum, and much more. While in Barcelona, take a stroll around Barceloneta and see what was once fishermen’s quarters all the way to the rompeolas (breakwater) for the panoramic views. A place rich in a legacy of its own, Andalusia was home to the Moors. It is in Andalusia’s cities and landscapes that one would find and feel the ambiance from centuries of Moorish occupation. 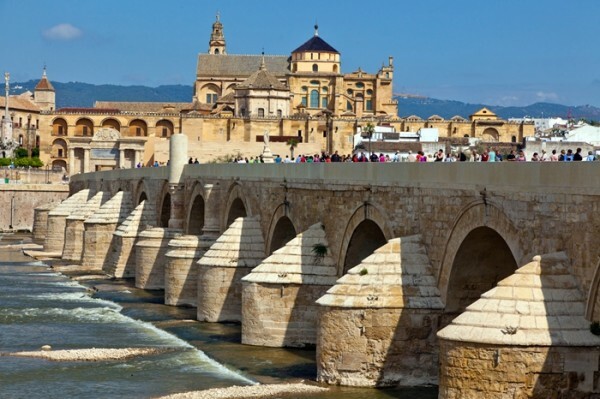 It is here that you would see Cordoba’s amazing mosque and Granada’s Alhambra Palace. Other places to visit while in Andalusia are Seville and Carmona, towns of Roman and Moorish origin. Now considered a package-tour haven for Northern Europeans and Americans, Costa del Sol offers more than just old cottages, villas, and gardens. The beaches and amazing coastlines are very enticing and serves as the spot for an ideal vacation. South of Madrid is the busy port city with antiquated streets and villas framed with vibrant and tropical foliage. 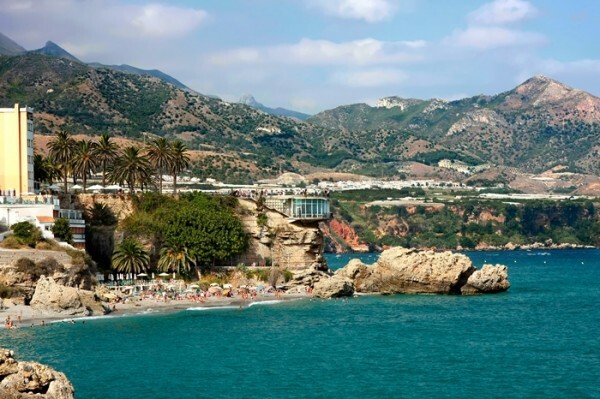 If the main idea of the vacation is an idle fun of swimming and sunning, then Malaga is the place to be. 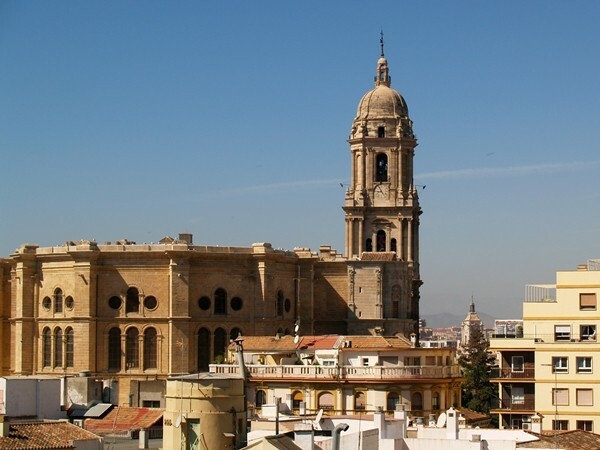 Also in Malaga to see is the Alcazaba (fortress) and Malaga’s Cathedral. 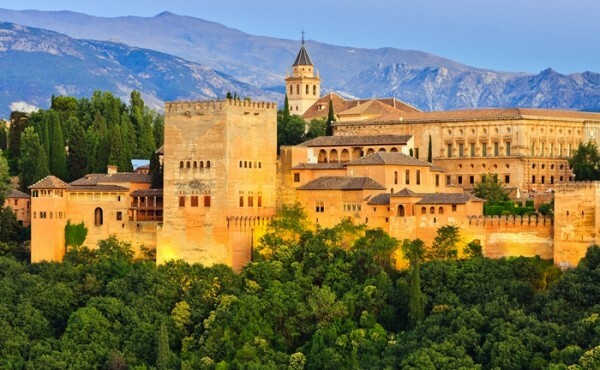 The Alhambra is a huge complex of buildings occupying much of the city center of Granada, built as a fortified palace by the Moors in the 14th century. Plan to spend a whole day or more touring the complex if you want to come close to seeing it all. Among the Alhambra’s attractions are the Gate of Judgment, the Gate of Pomegranates, and the Pillar of Charles V.
The Catalonian town of Figueres was the birthplace of renowned surrealist artist Salvador Dali. His museum is a rebuilt theater from his youth in the center of town. 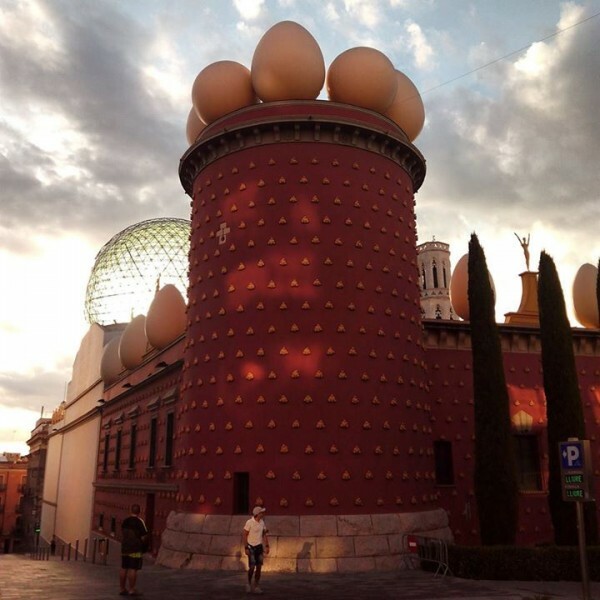 It houses the largest collection of Dali’s art in the world – paintings, sculptures, collages, and even furniture he designed – a small collection of works of other artists, and Dali himself, buried in a crypt in the basement. 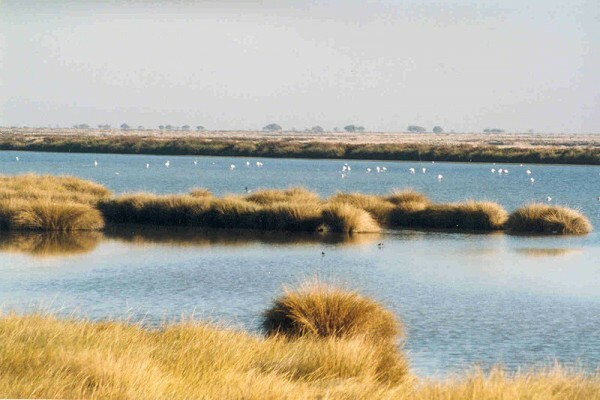 One of the last areas of true wilderness in Europe, the Doñana National Park in Andalusia is home to thousands of European and African birds, wild boar, red deer, Egyptian mongoose, Iberian lynx, and Spanish imperial eagle, among many others. There may even be some remaining feral camels. Ibiza is the third largest of Spain’s Balearic Islands in the Mediterranean Sea. Best known for the wild party scene of its cities, the island draws adventure-seeking young adults from around the world who love the “anything goes” atmosphere. 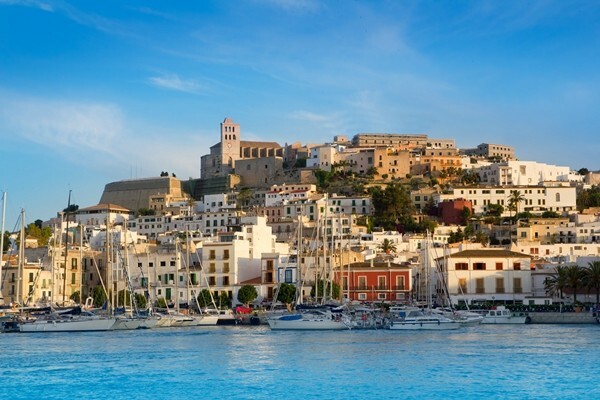 But Ibiza also contains plenty of history, natural beauty, and warm sandy beaches to appeal to families and all visitors. If your travels take you to Spain in March, you won’t want to miss the celebration of St. Joseph in Valencia. 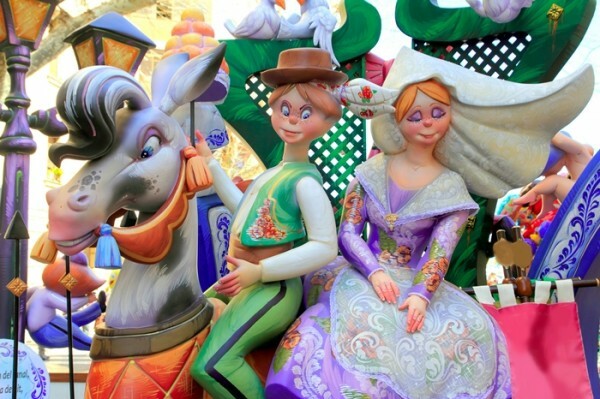 Each year, giant Papier Mache effigies (“falles” in Valencian) are paraded through the streets and eventually burned. Fundraising dinners – featuring the local specialty paella – are held all year by the various rival neighborhoods who build the immense “falle” monuments that are judged for prizes. Expect plenty of gaiety, food, and fireworks.